Supercharge your iPhone or iPad with ultimate security features. Enjoy secure and private access to the internet. 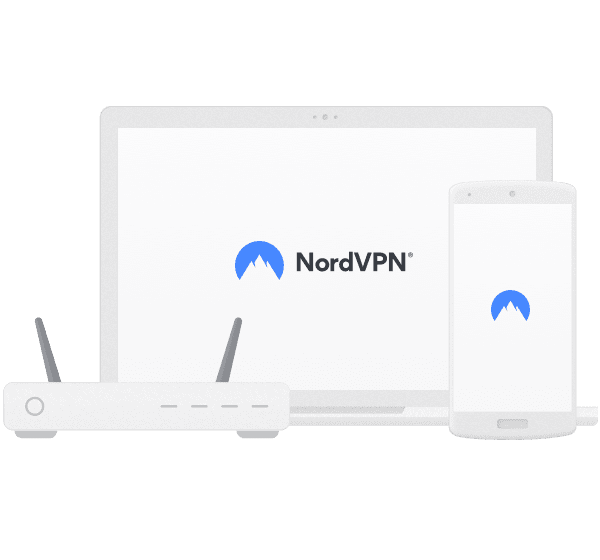 Experience the best VPN for Windows with NordVPN. 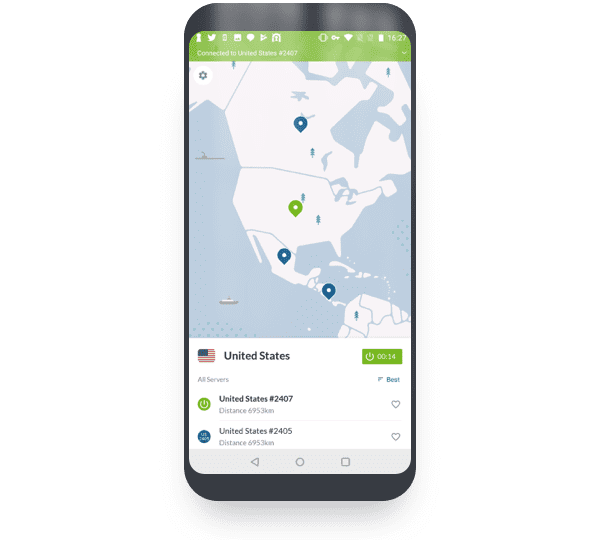 Enjoy private and secure internet access on your mobile. 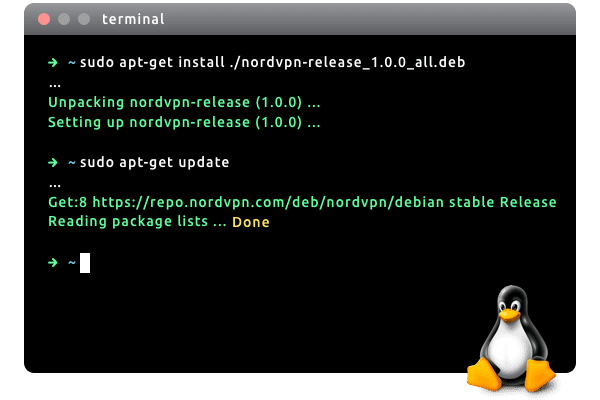 Enhance the security of your Linux system with superior VPN capabilities. 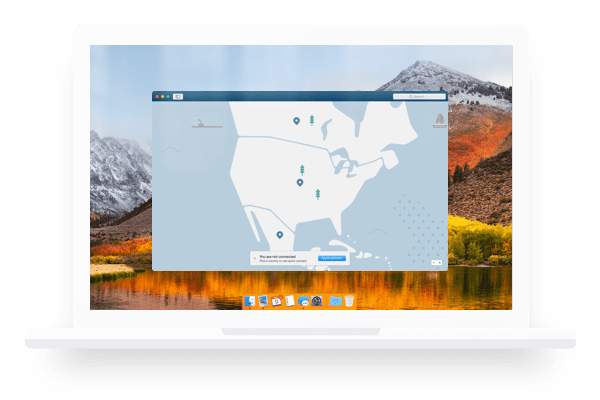 Protect your privacy and security online with just a few clicks. Use social media, shop online and check your bank account balance on public Wi-Fi hotspots. Just one click and you’re protected. 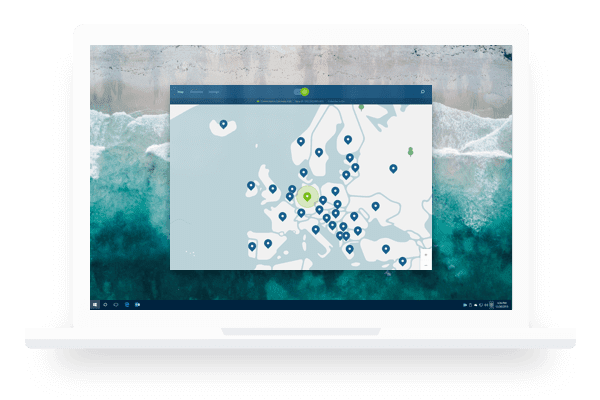 The freedom is yours: NordVPN offers thousands of servers in 60 countries. That means a fast and stable connection wherever you are. Dive into the movies and TV shows you love. Do all that in full privacy and security ensured by military-grade encryption. Start protecting your online privacy and security today.